Harvard Law graduate S Chelvan is a globally recognised legal expert on refugee and human rights claims based on sexual, or gender identity and expression. Chelvan practices from No5 Barristers’ Chambers in London – the UK’s largest set of barristers’ chambers. Having practiced in the field of LGBT+ asylum since 2001, Chelvan has been recognised as the leading legal expert by the UK’s Legal Directories since 2006, spearheading some of the leading cases since 2005. Since 2010, Chelvan has been consulted as an internationally recognised expert by the United Nations, the IOM, regional and national governmental organisations and bodies, lawyers and NGOs. Since August 2001, Chelvan has spearheaded a niche practice in LGBT+ asylum claims successfully employing a symbiotic approach to litigation, academic research and policy work at both a UK and European level. 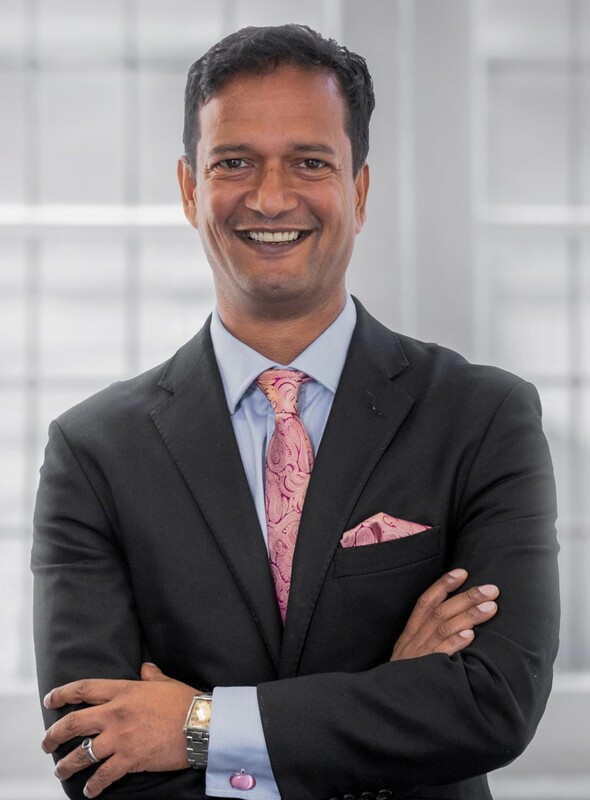 Chelvan was awarded the 2014 Legal Aid Barrister of the Year award, is the highest-ranking lawyer in the Independent on Sunday Rainbow List, in the Black Law Directory’s Powerlist of the top 34 BAME lawyers, named a Legal Hero for 2015 LegalPride and was shortlisted in 2017 in the Barrister of the Year category for the Lawyer Magazine awards (the only non-QC to be shortlisted).